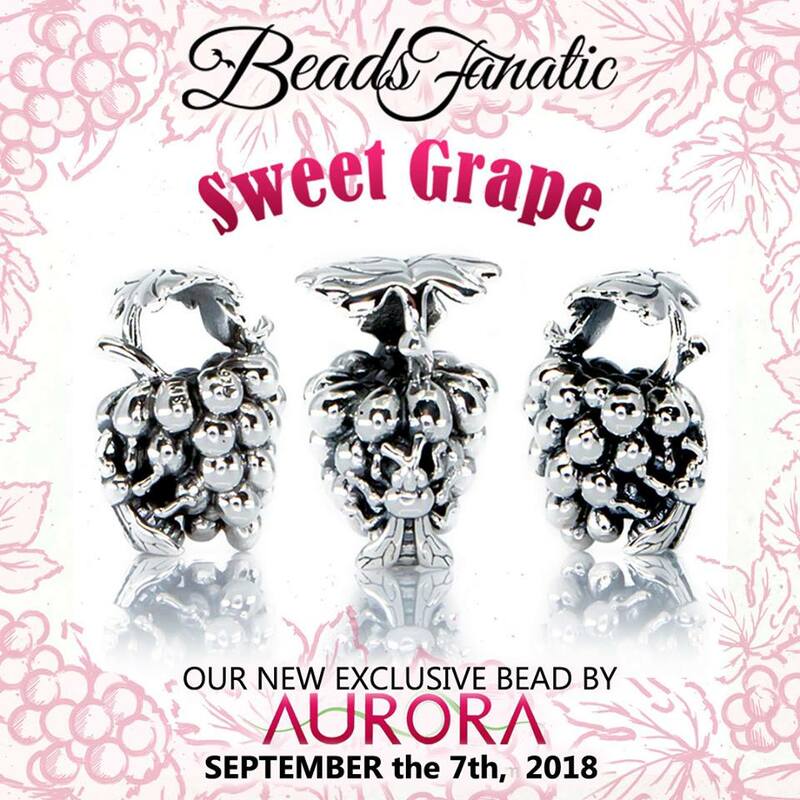 Sweet Grape is a limited edition (50) silver bead made by Aurora Charm exclusively for Beads Fanatic. This Spanish Retailer will put it on sale during their Bead Fiesta event in Valencia, Spain in September 7th to 10th. Price will be €55, and for those attending the event – there will be a special tourist packaging. Of course they will put it online too during the event, so everyone will have the opportunity to buy it! And be avare that during those days they will give a copy or two free in online giveaways! Check them out on fb here!